Designed for complete engine rebuilding. 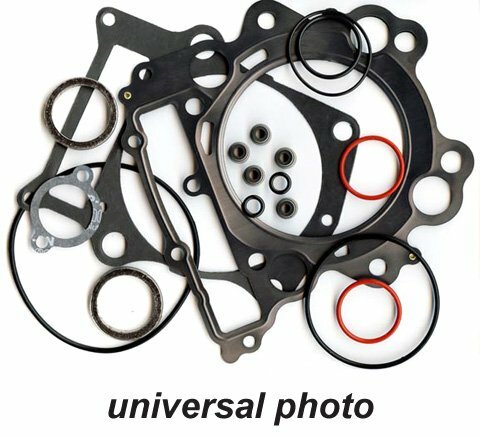 Contain high performance head and base gaskets plus intake and exhaust gaskets. Designed for cylinder rebuild and piston replacement. Best price I could find. Great website and quick shipping. Excellent prices, but after a week and a half of hearing nothing I called to find out that my item, the customer service rep said it had been back ordered and I would receive an email once it shipped...my item arrived the next day and I received the shipping email four days later, no big deal just takes a while to get items, but you cannot beat the prices! Easy to use web site.